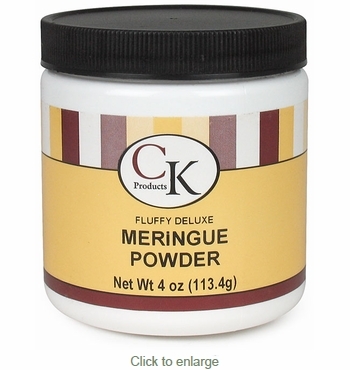 Meringue powder is a must for making successful sugar skulls and icing. Meringue powder is the active ingredient that makes the sugar skulls harden so they can be decorated. Yield: Enough meringue powder to make approx. 20 large or 80 medium or 400 small sugar skulls.